​Liverpool legend Robbie Fowler has said that Mohamed Salah is allowed to be more selfish, as he looks to score more goals than ever. The former Reds striker was full of praise for the Egyptian, as he enjoys another successful season for the Reds. 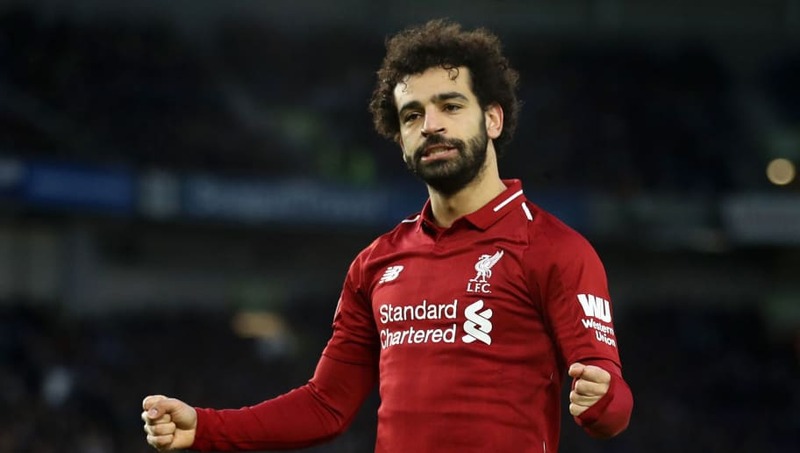 However he also justified Salah amid accusations that he has become more selfish, saying that he is allowed to be like that as a forward. Speaking to the ​club’s official website, Fowler said: “He’s not unbelievably greedy or unbelievably selfish, but I think his game has changed and he does look a little bit focused or a little bit more direct in terms of wanting to score goals and to be a great goalscorer. ​Salah has scored 19 goals in 33 appearances this season, with 16 of them coming in the ​Premier League. He is the league’s top scorer this season, as he averages 132 minutes per goal for ​Liverpool. The 26-year-old has been breaking numerous records since arriving at Anfield in June 2017. He is currently just one goal away from scoring over 20 goals in back to back campaigns, becoming the first player to do so for the Reds since ​Luis Suarez. Salah also recently achieved the honour of 50 Premier League goals, after he scored in Liverpool’s dramatic ​4-3 win over Crystal Palace. The Egyptian reached the landmark in 72 appearances, becoming the fourth-fastest player to do so. Salah could score his 20th goal of the season on Saturday, when Liverpool welcome ​Bournemouth to Anfield as the Premier League title race continues.